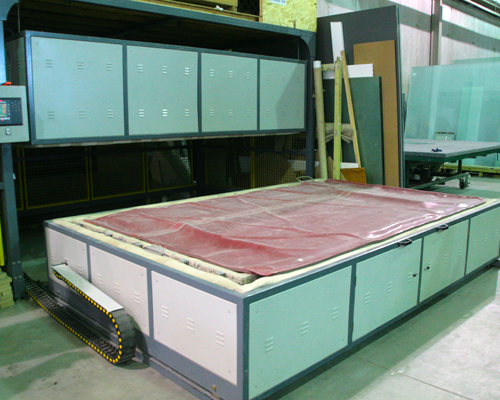 Our laminating machine laminates glass together to create custom sizing, multi-layer/bullet resistant glass. 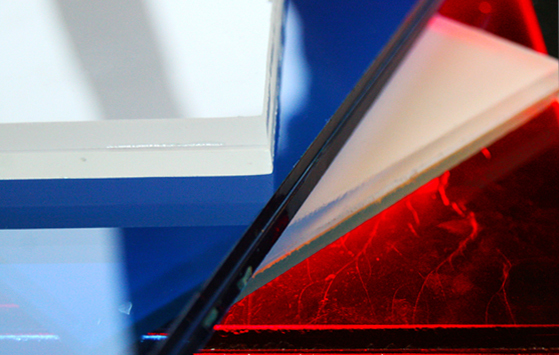 Custom coloured films can be also used to create a dramatic effect. 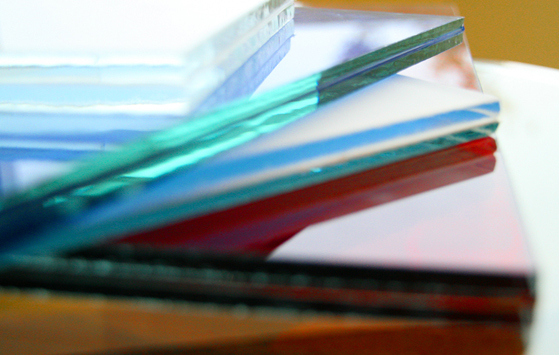 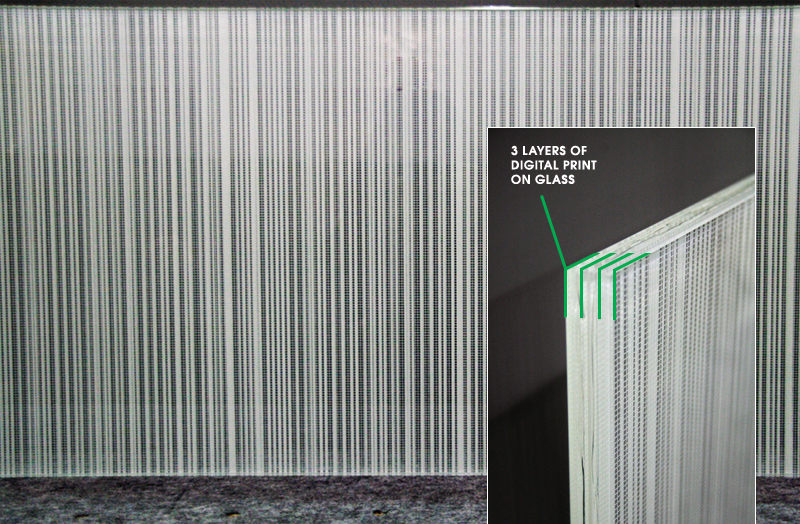 Laminated glass is referred to in the industry as a type of safety glass. 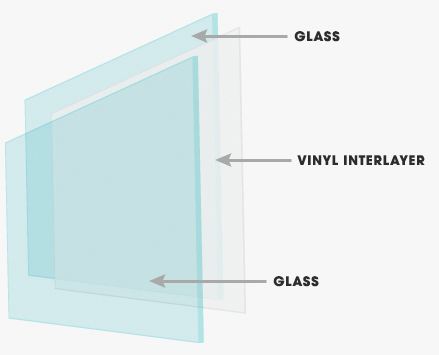 It is a type of safety glass that holds together when shattered, it is held in place by an interlayer, typically of polyvinyl butyral (PVB) or Ethylene Vinyl Acetate (EVA).